hd00:13Morning in a forest. 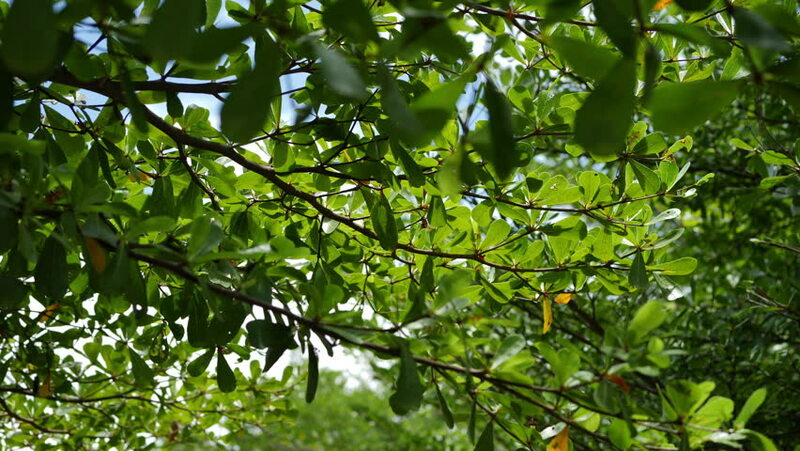 Forest vegetation in green tropical nature in lush of trees and leaves. woods forest. green nature landscape. wilderness. 4k00:07Crowns of trees with bright afternoon sun and rays.